Ajith Kumar who is on a small break right now is all set to resume shoot for Vivegam very soon. 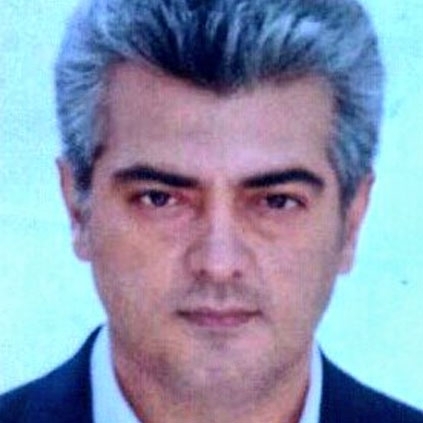 Our sources inform us that Ajith will be boarding his flight to Bulgaria from Chennai tonight, 14th March. He will apparently start shooting for Vivegam from the 16th of March. As reported earlier this will be the final schedule and post this, the team will shift focus to the post-production work. Vivegam is planned for an August release. People looking for online information on Ajith, Thala will find this news story useful.